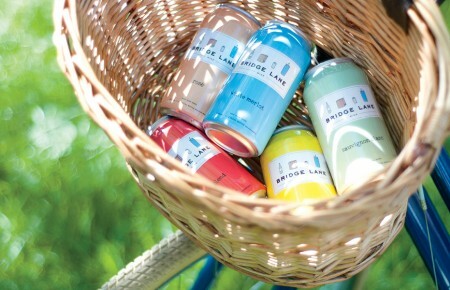 Long Island has long been known for its vineyards and wineries, in addition to a growing brewery culture. 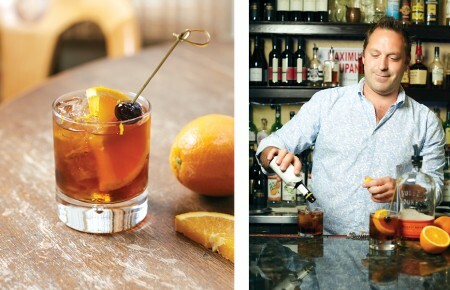 Many establishments offer patrons the opportunity to sip and sample, whether they make a day out of tasting or want to make a purchase for later. While Long Islanders may enjoy homegrown wine and beer, distilleries are less abundant but equally important to local culture. 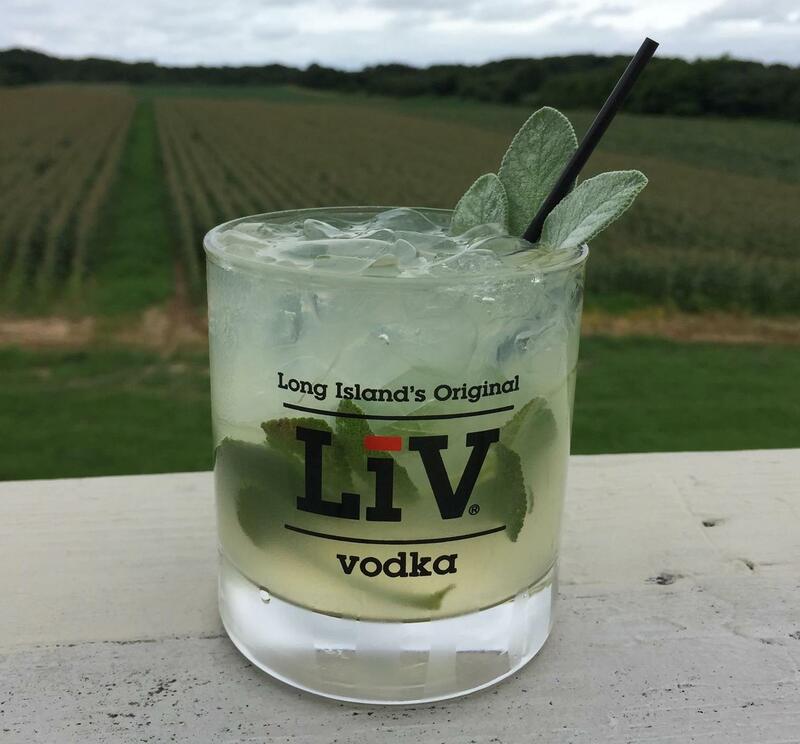 Check out four places where visitors can taste distilled spirits on Long Island.